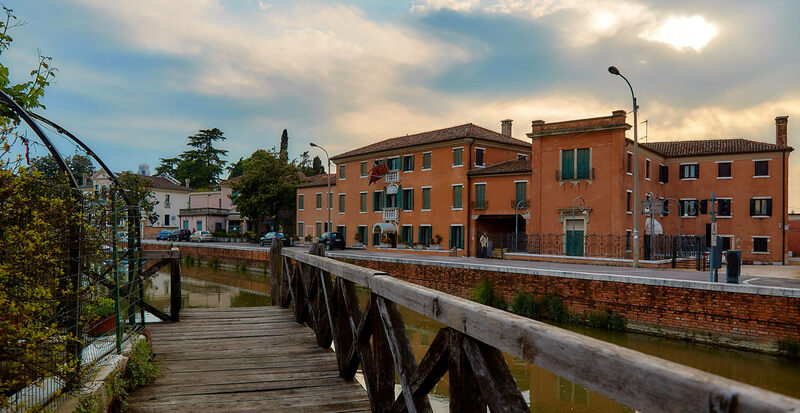 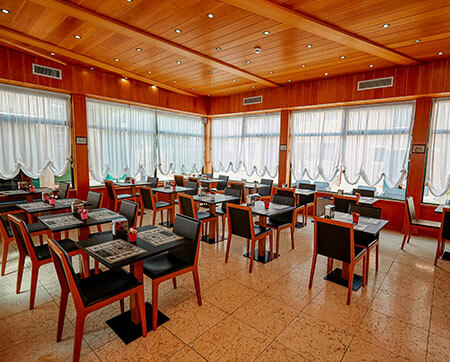 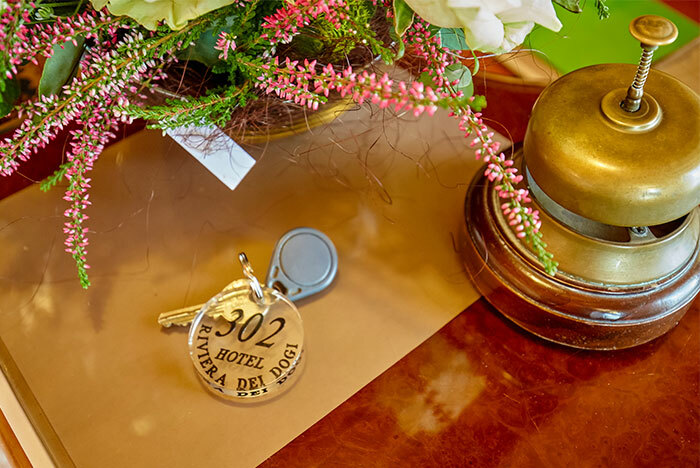 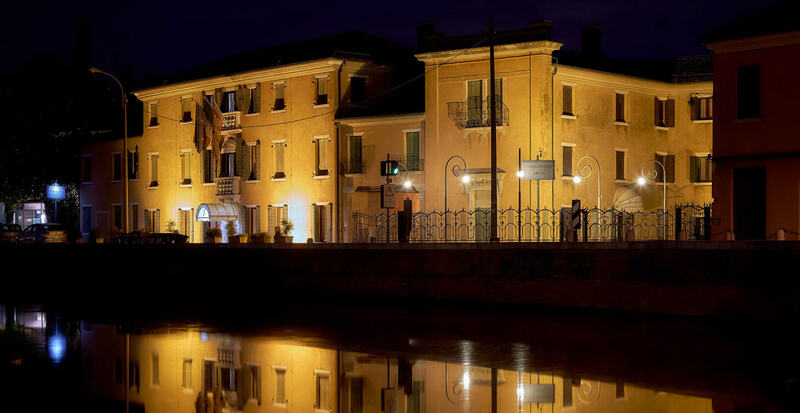 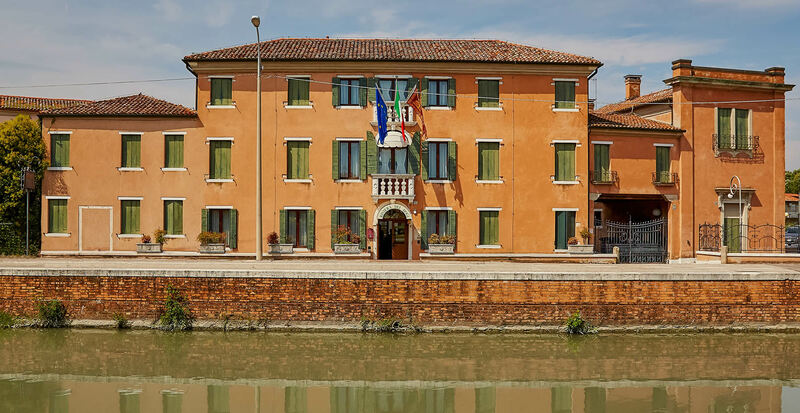 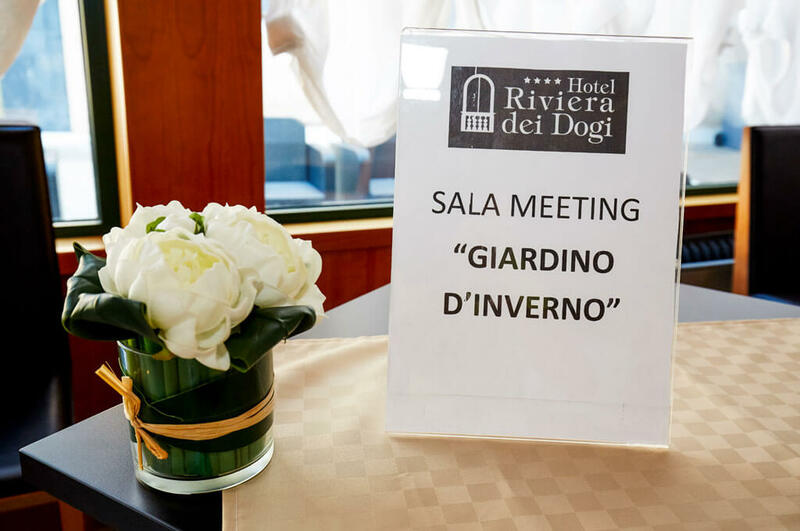 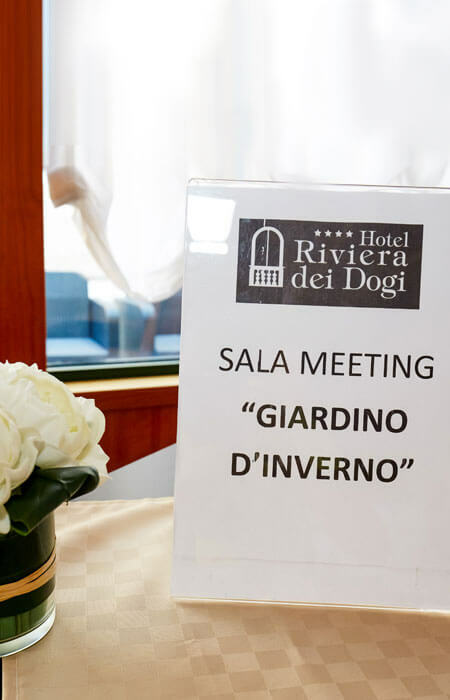 The Hotel Riviera dei Dogi is situated in MIRA, part of the Metropolitan Area of Venice, 20 Km away from Padua. 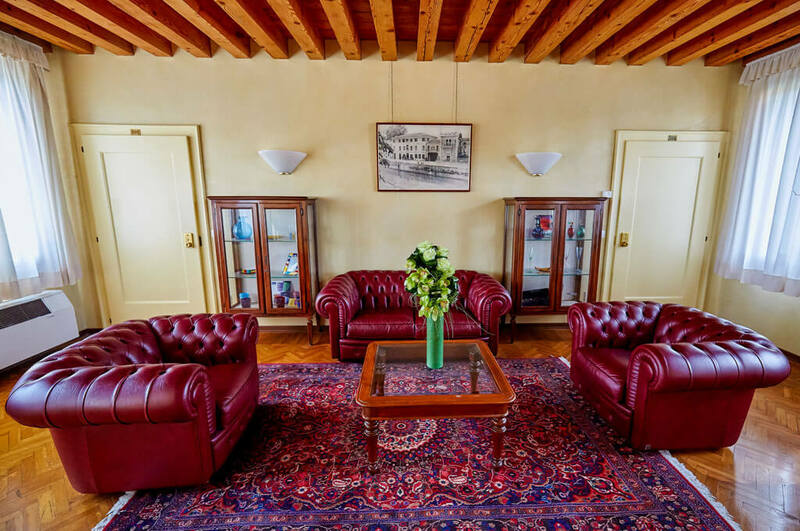 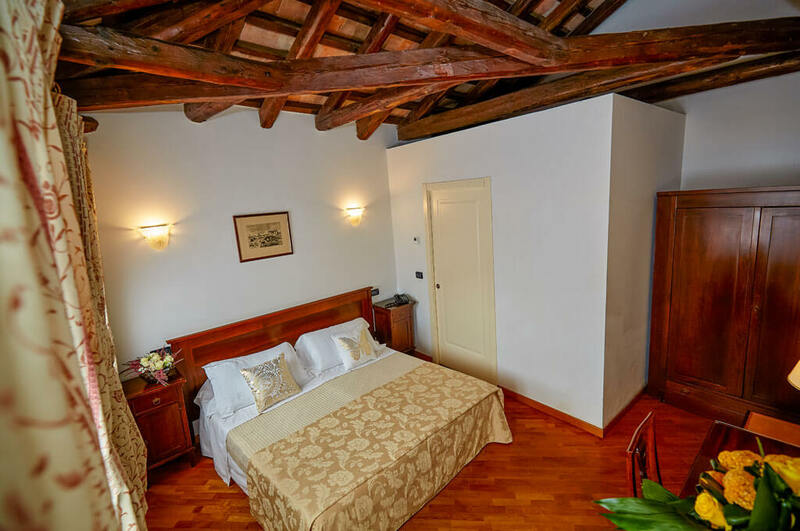 This old building, dates back to the 16th Century and overlooks the Riviera del Brenta, well-known for the richness of its artistic and architectural treasures, and for the famous Venetian Villas. 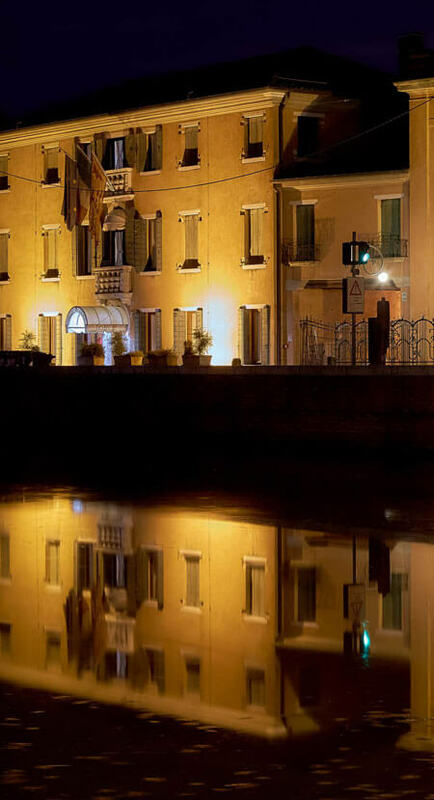 250 meters away from the hotel, a comfortable bus (line 53/E) will transfer you to Venice in about 25 minutes. 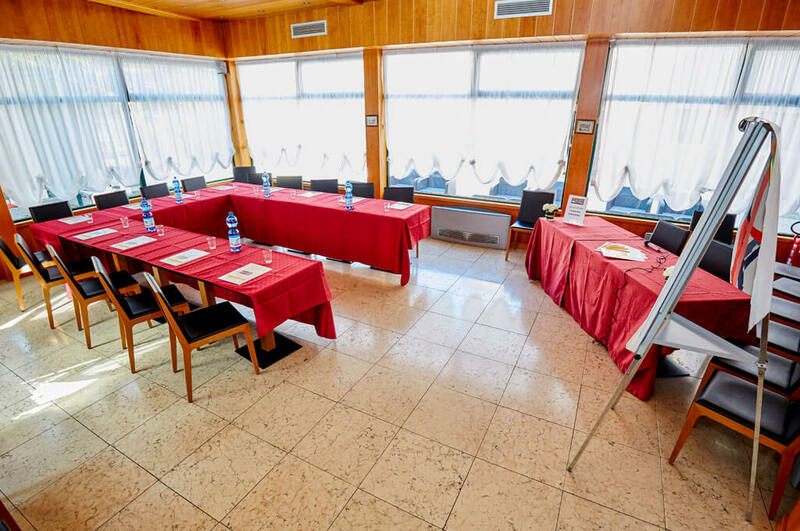 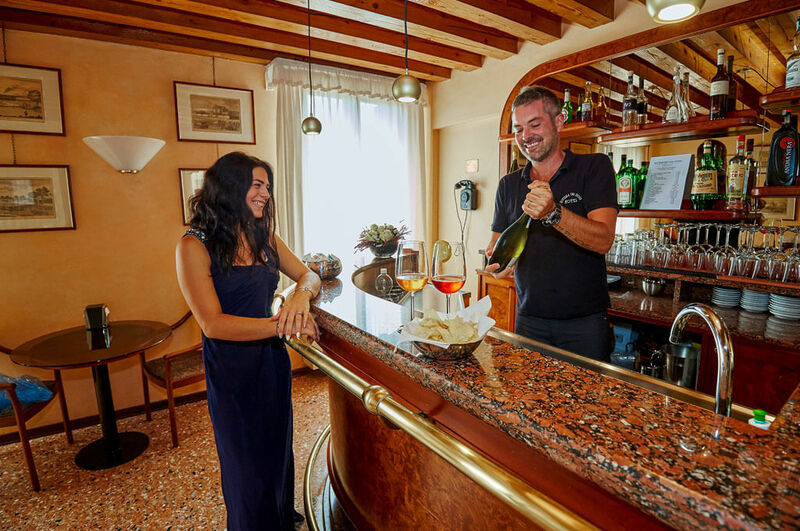 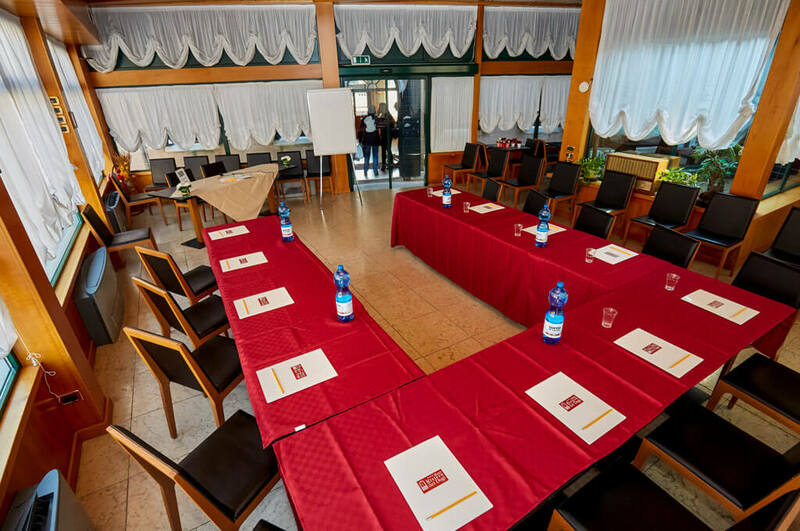 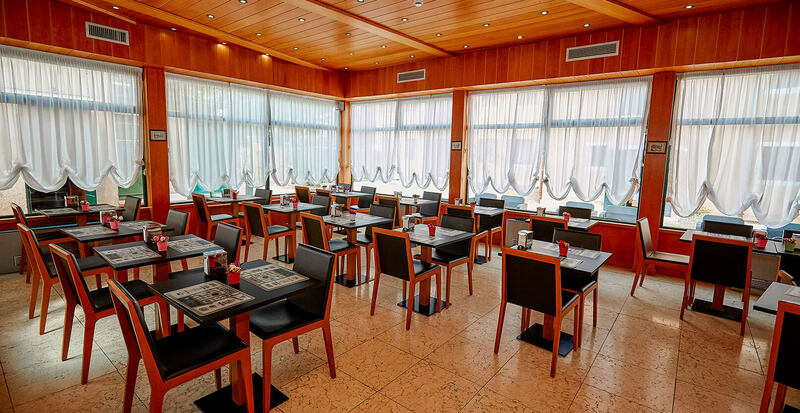 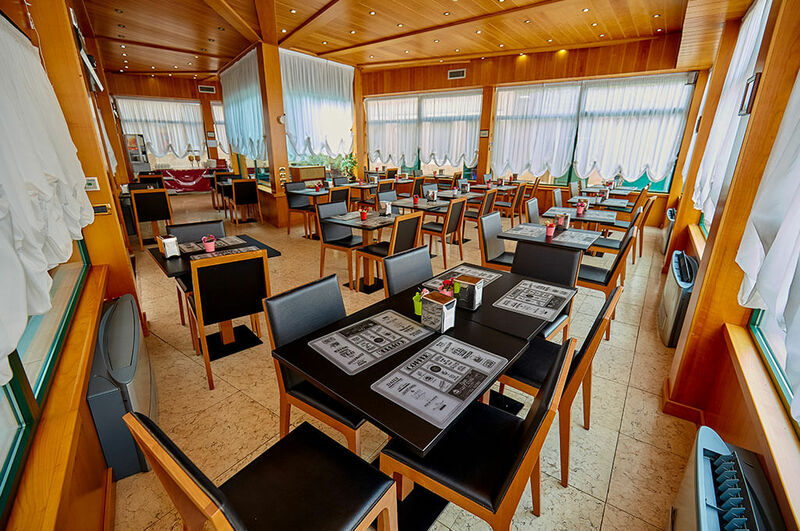 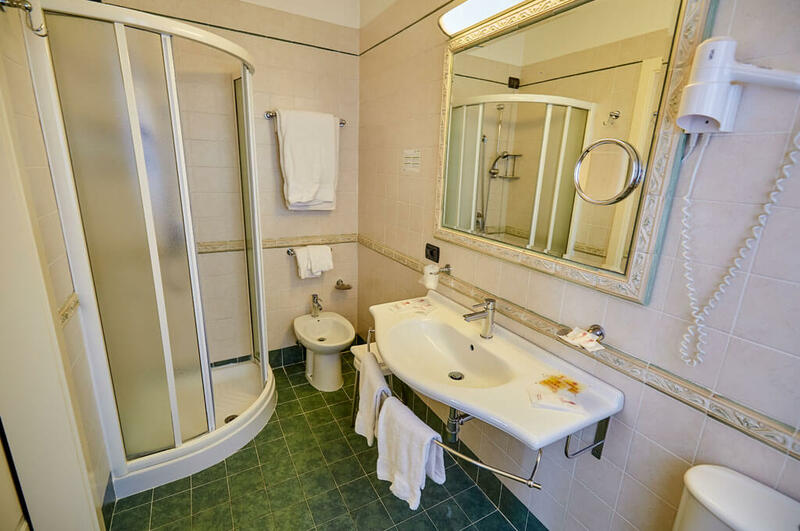 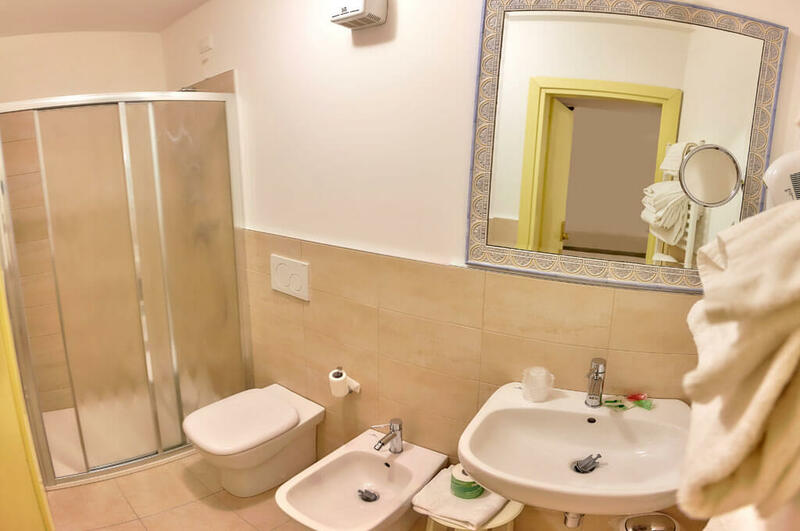 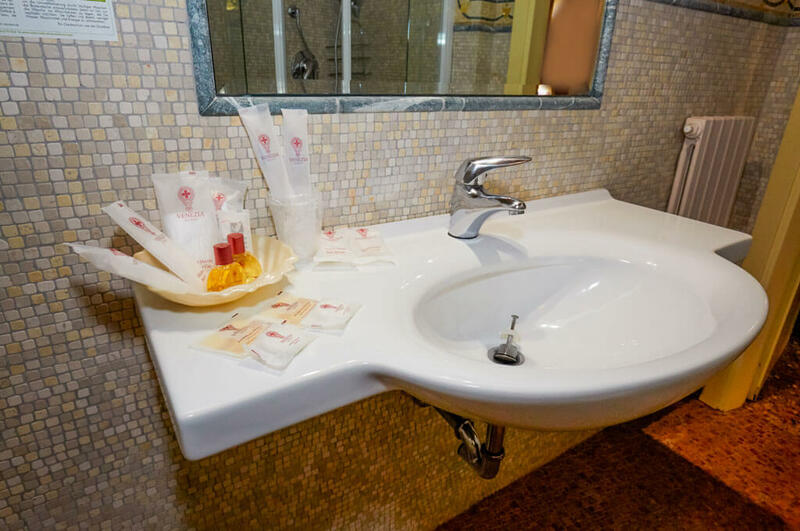 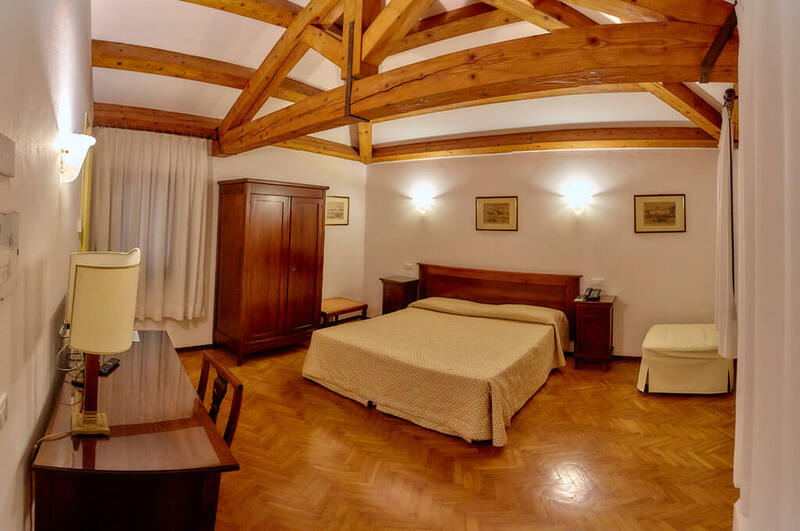 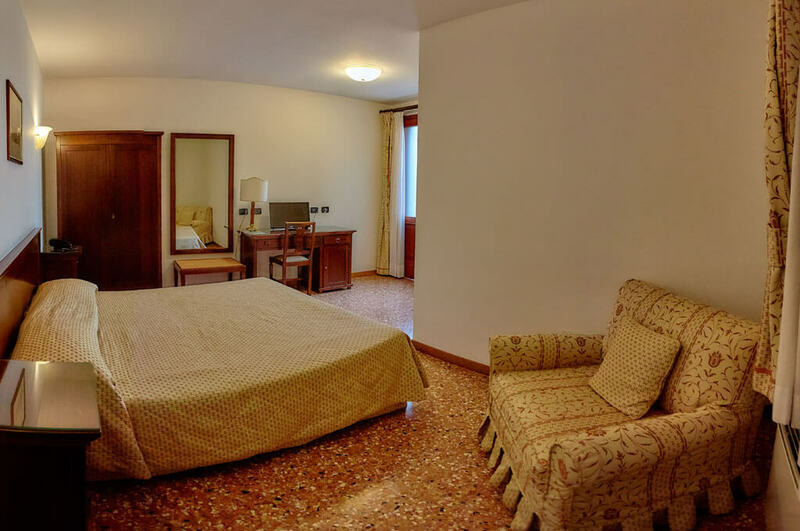 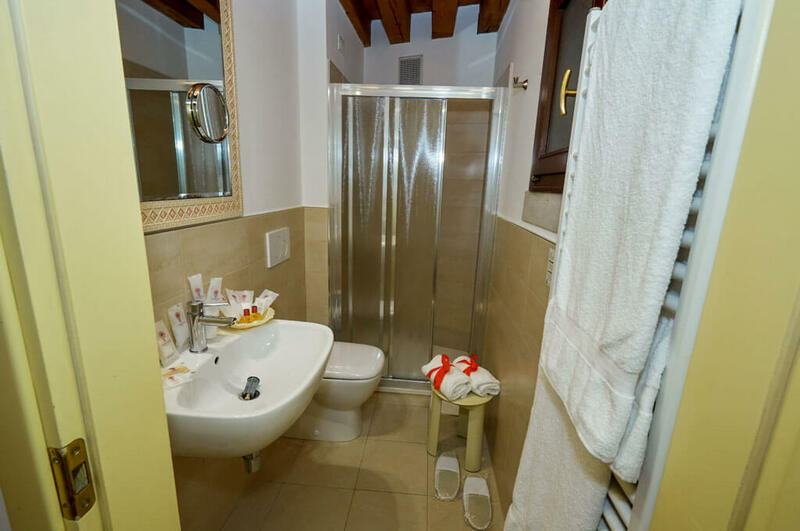 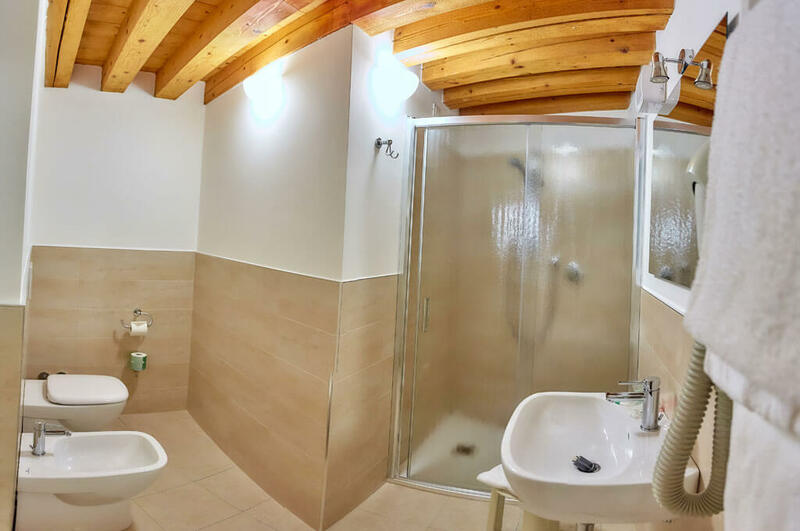 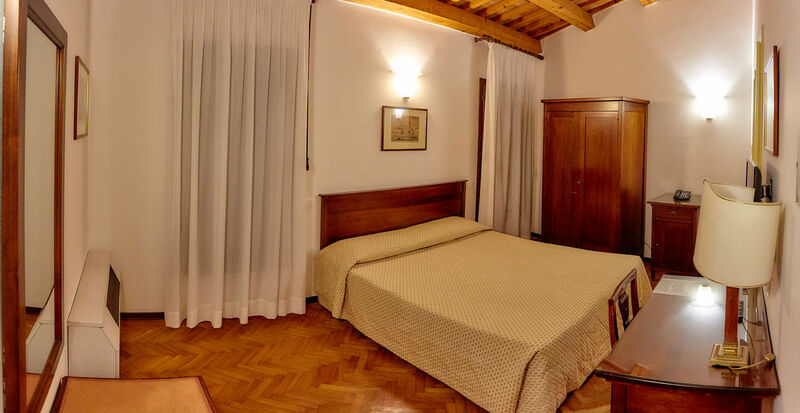 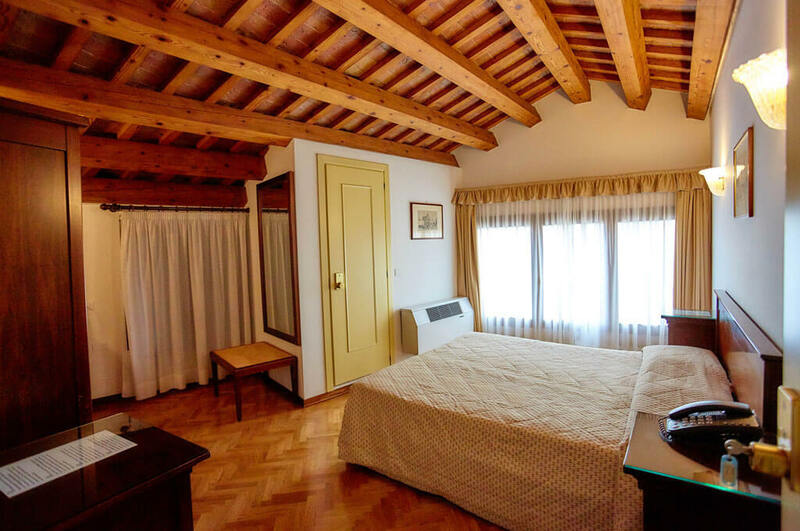 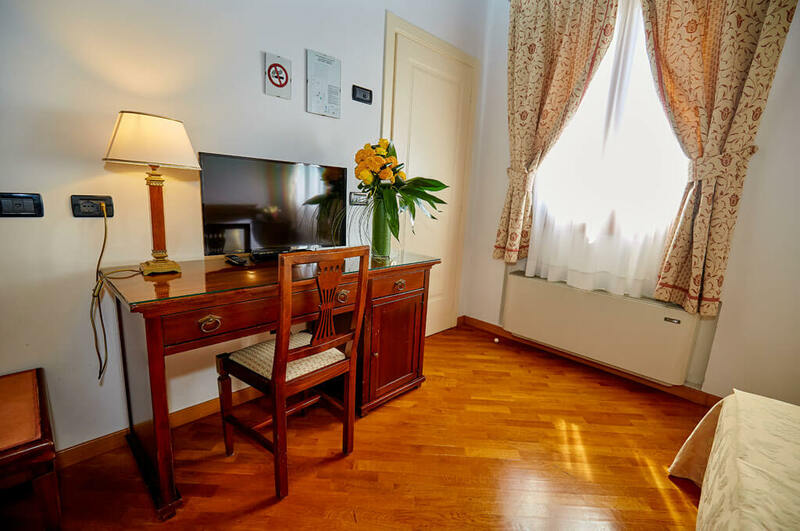 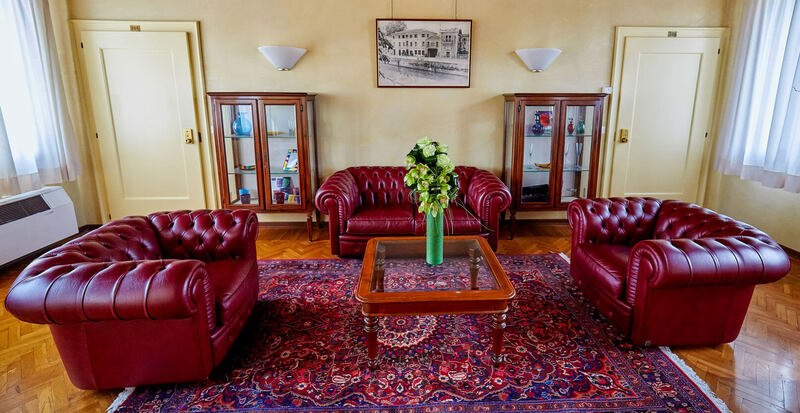 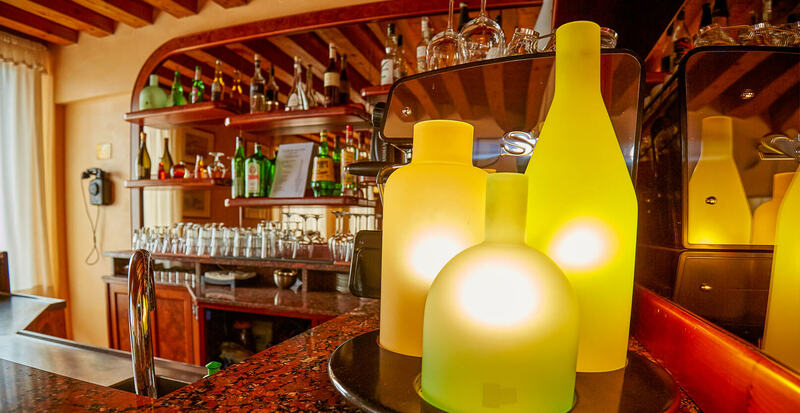 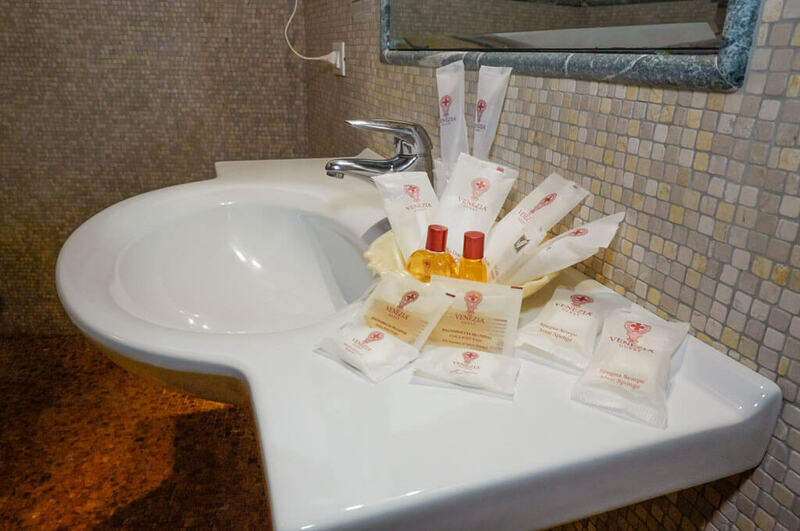 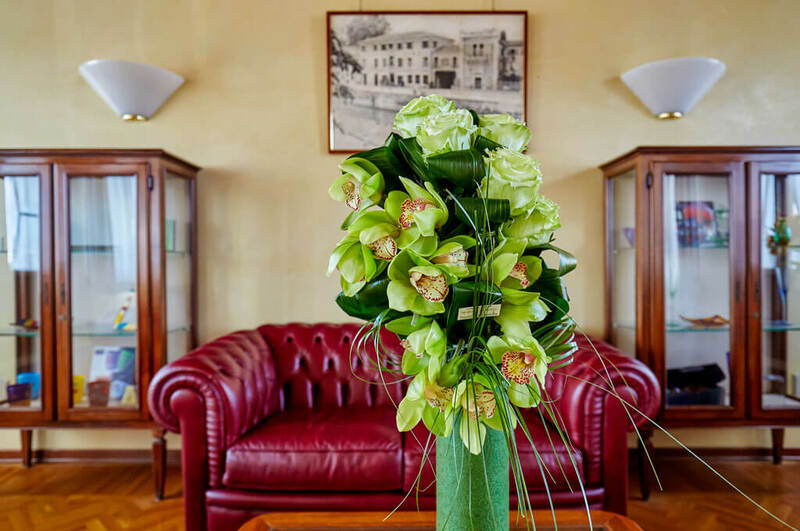 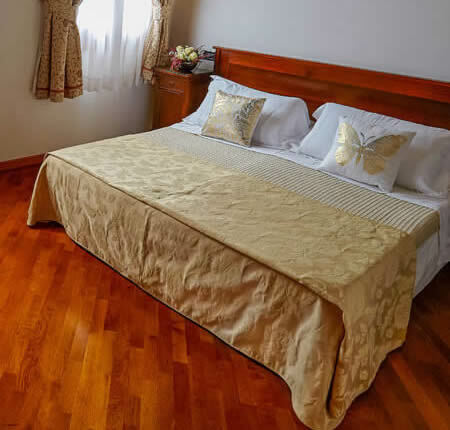 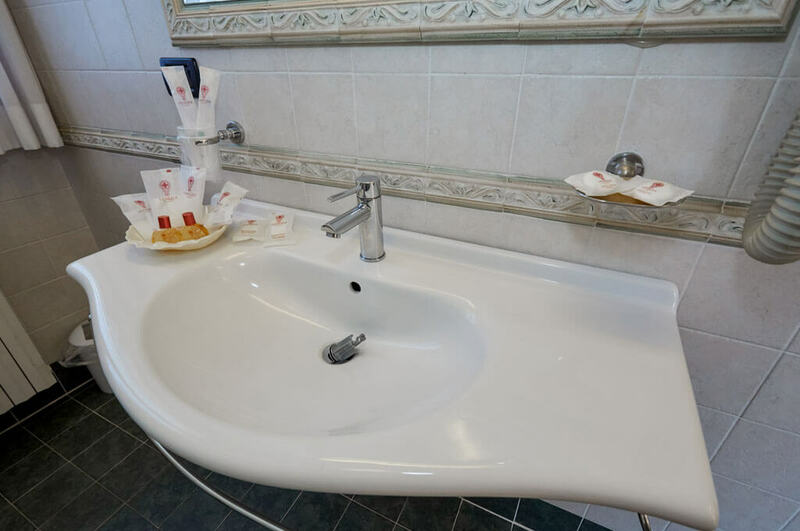 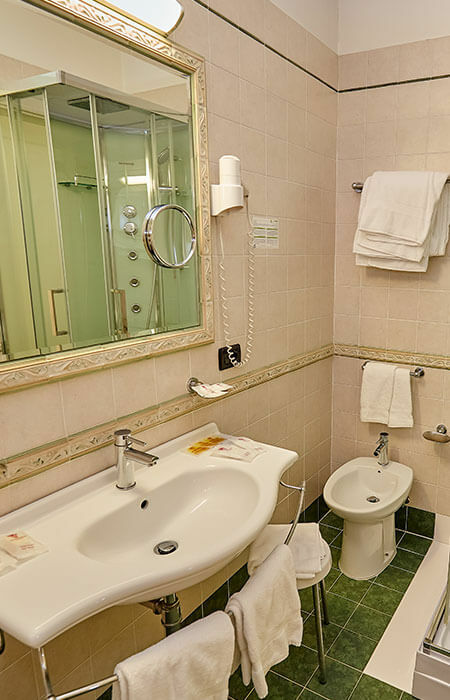 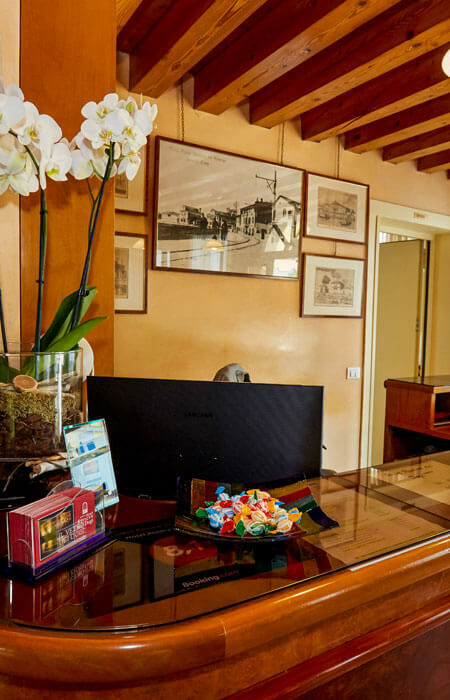 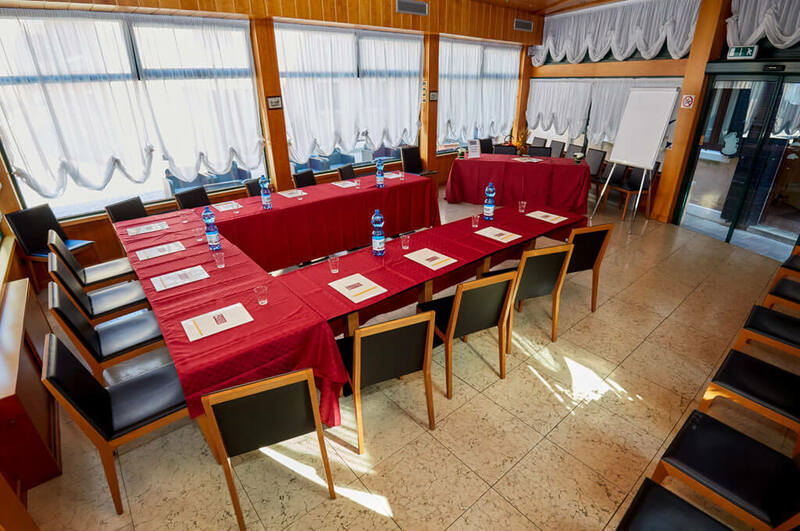 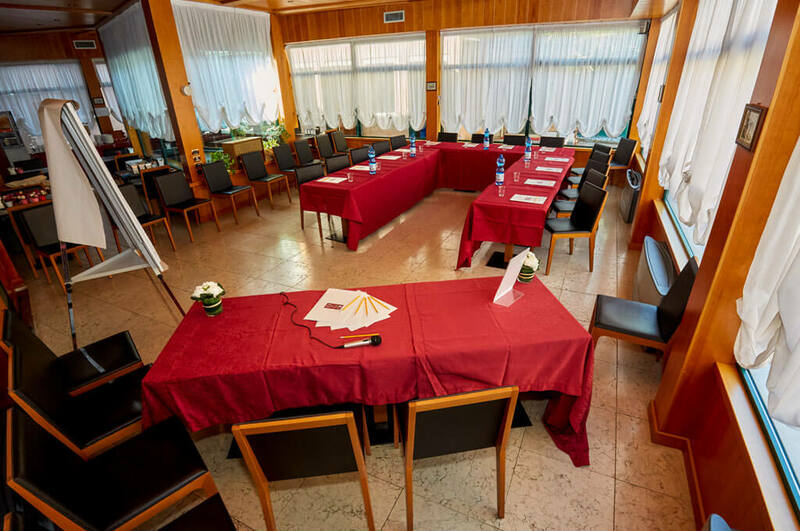 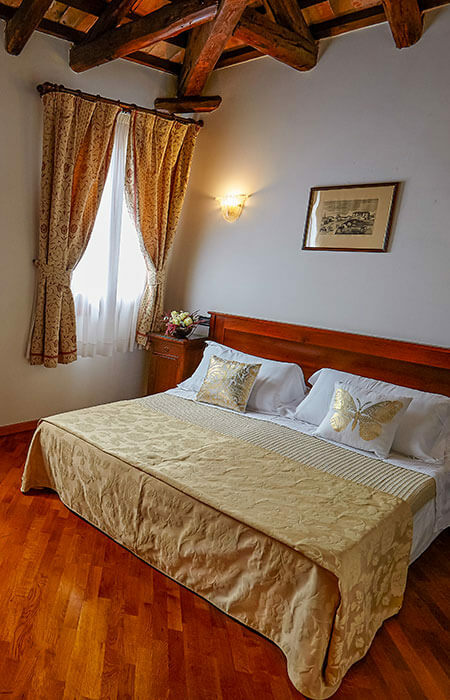 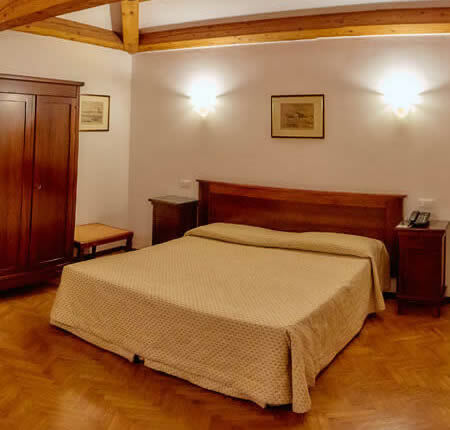 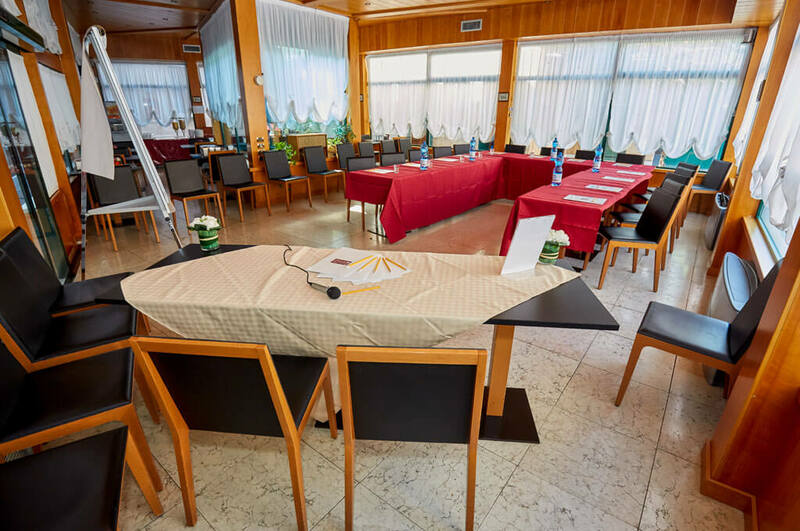 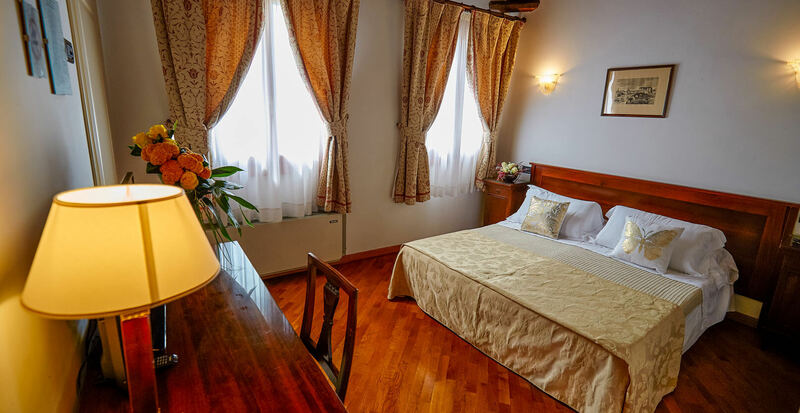 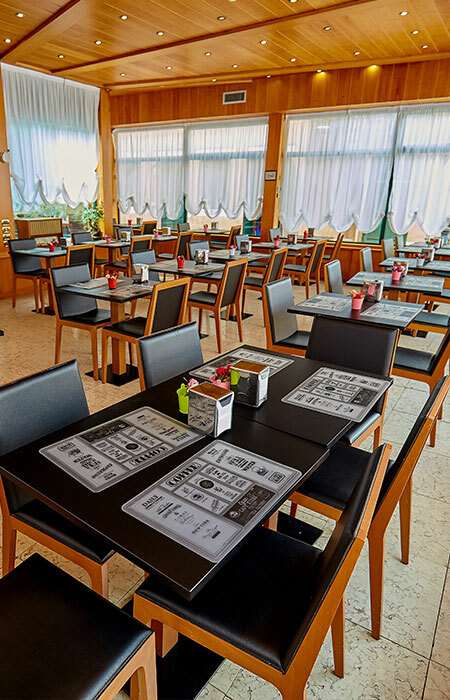 Given its central position, in addition to the wide range of choice of restaurants, the hotel makes an excellent base to organize fantastic Boat cruises along the Brenta Canal or rent bikes for beautiful hikes in the area. 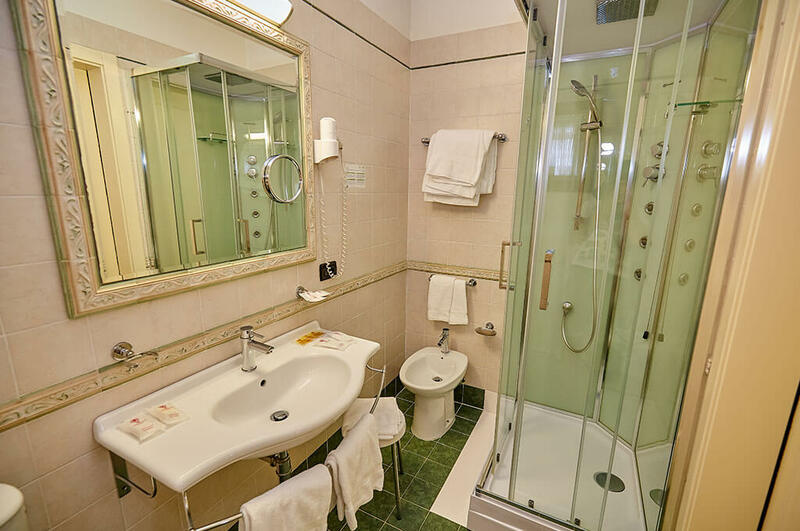 Non-smoking air-conditioned room, with stylized furnitures, TV broadcast by satellite and minibar. 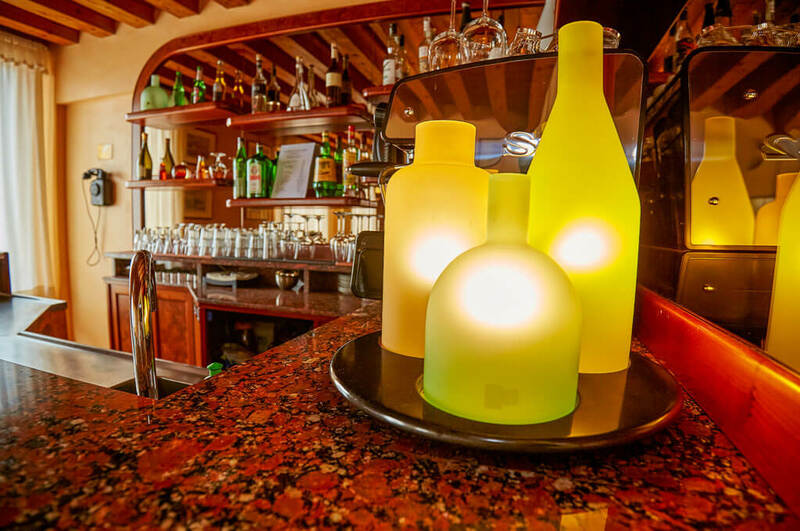 Start the day with the right energy, refined assortment and quality guaranteed. 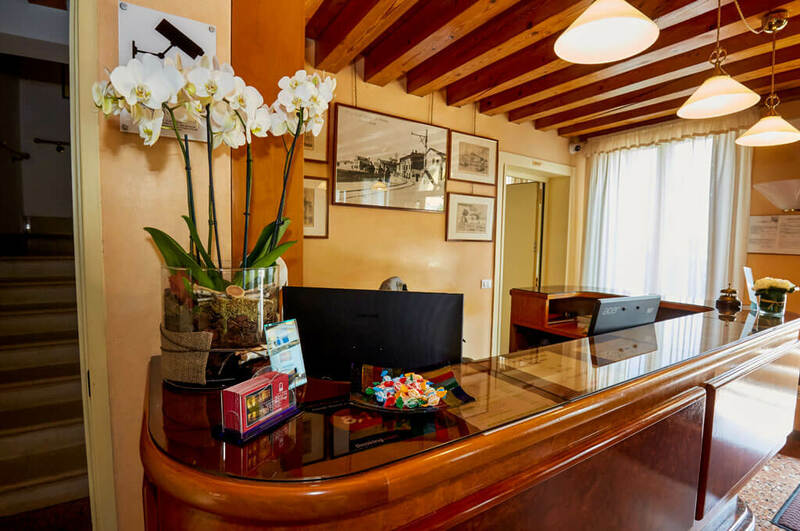 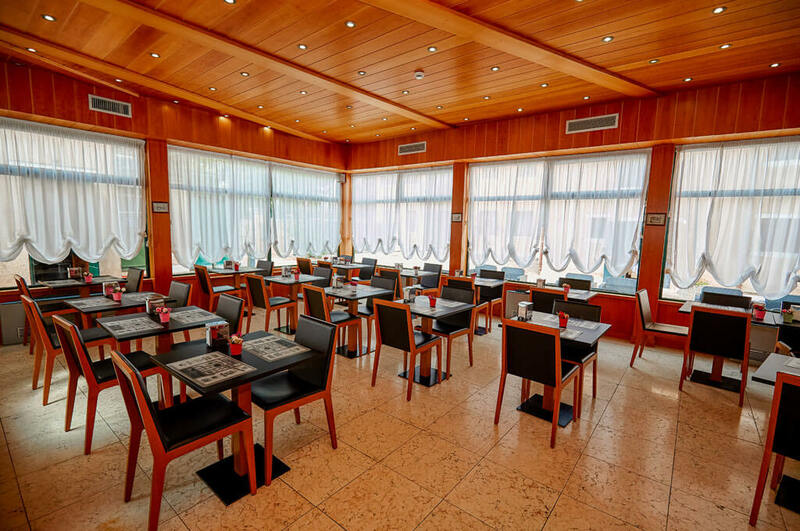 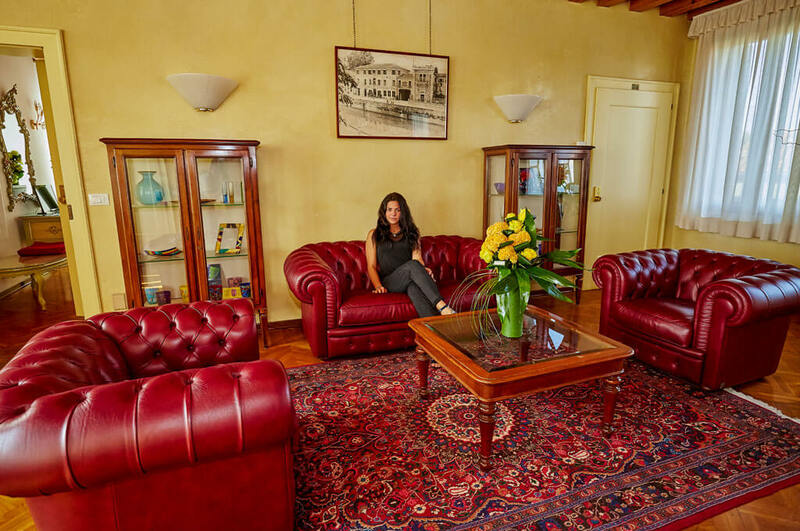 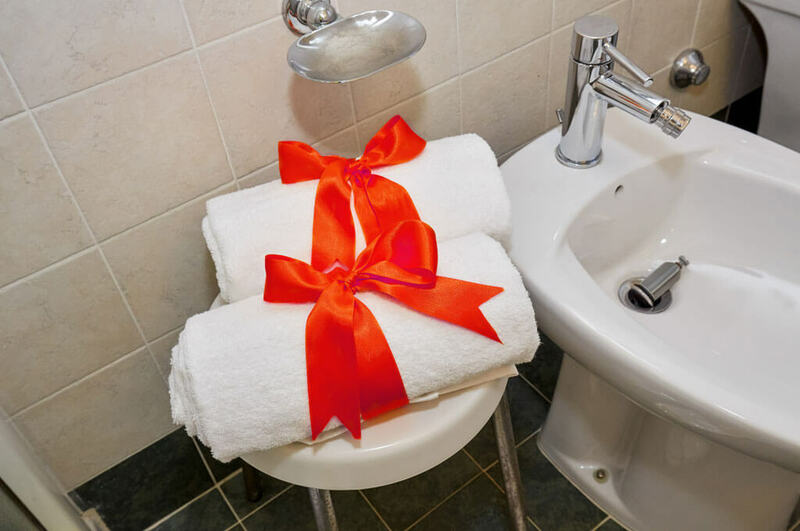 At your disposal for a pleasant stay, professionalism and competence for every need. 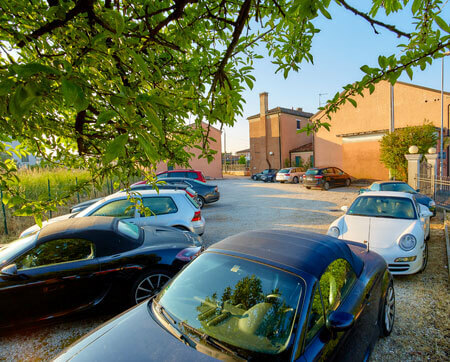 The Hotel has a large private parking, free for its guests. 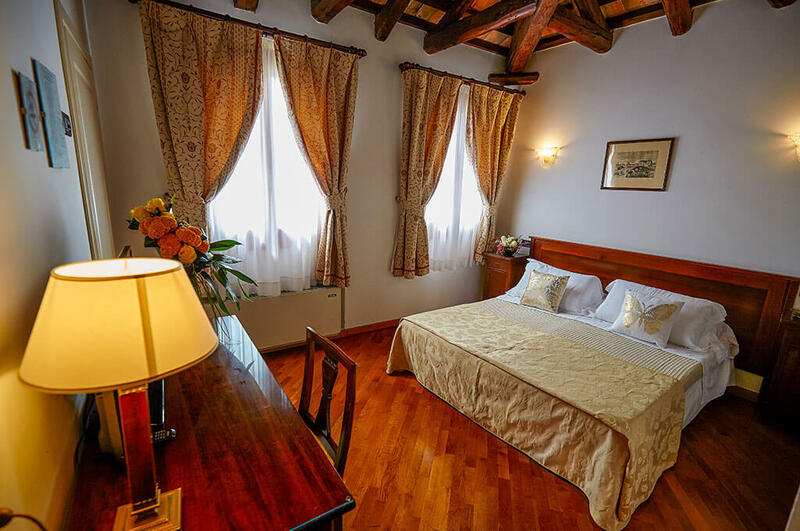 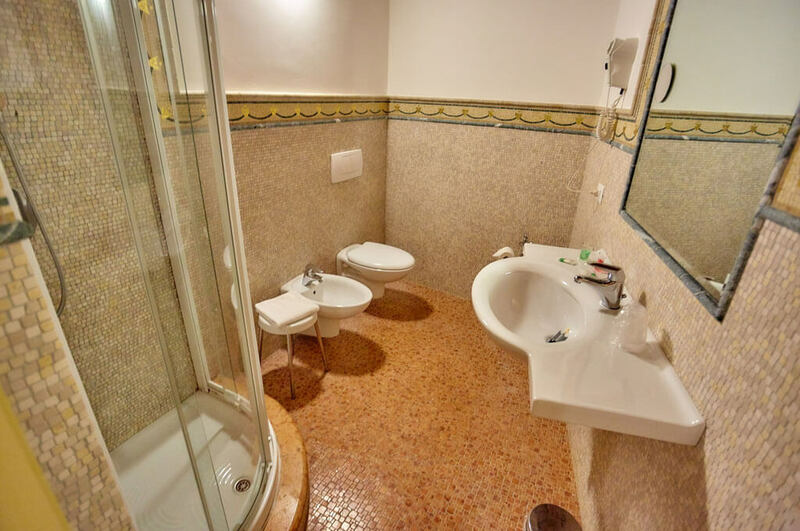 It is located just a few Kms from Venice and the most famous villas of the Brenta Riviera.